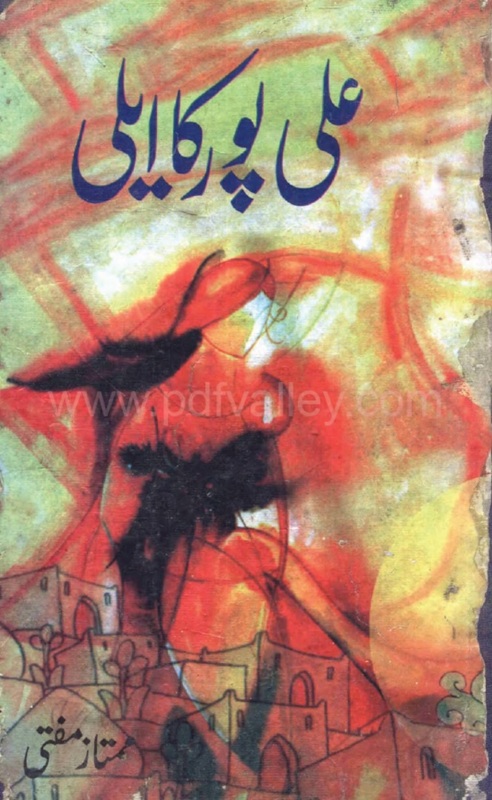 You can download Alipur ka Ailee ( Urdu علی پور کا ایلی) by Mumtaz Mufti free in pdf format. Alipur Ka Ailee is Mumtaz Mufti's semi-autobiographical novel describing the trials and tribulations of the early phase of its protagonist's life. The story continues in Alakh Nagri, which makes up the second part of the long novel.